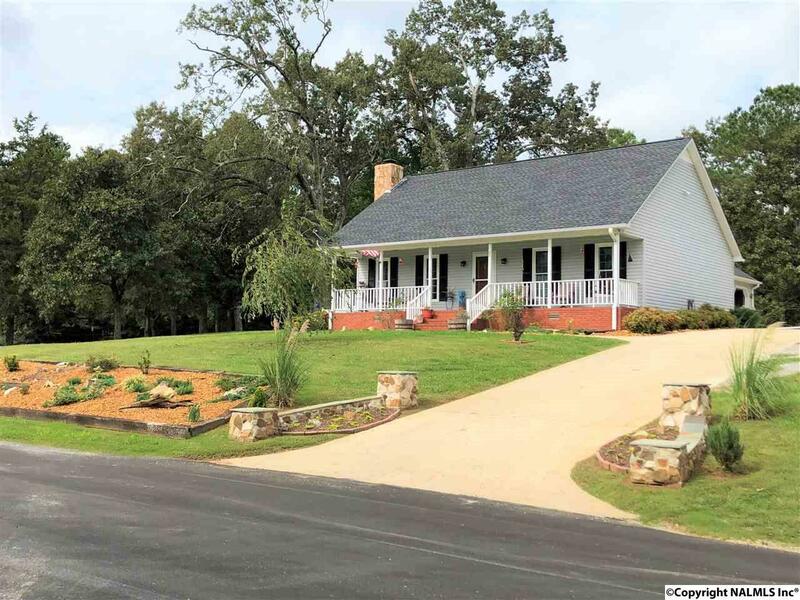 If you're looking to get away from it all, this spacious property with 35.52+/- beautiful acres is the answer. 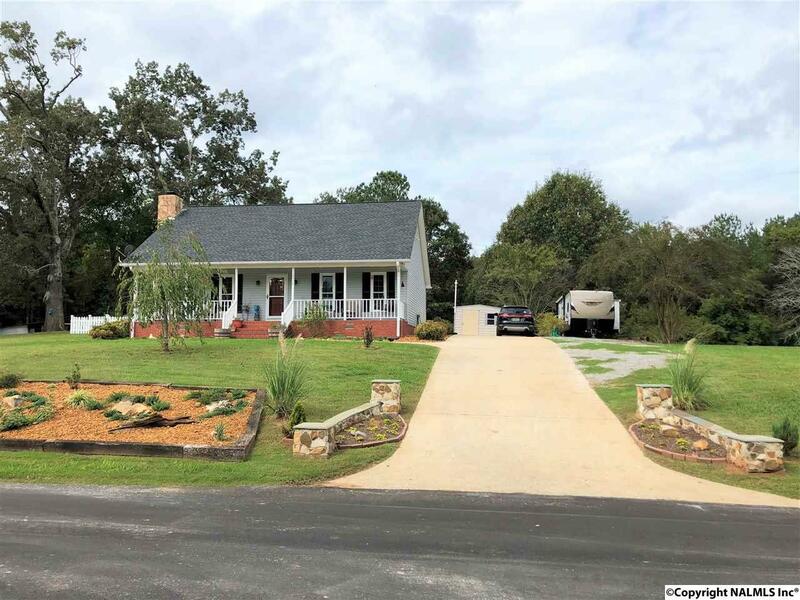 Perfectly located close to Russellville, the updated and well-maintained 3 bedroom, 2 bath house offers warm, cozy living with a manicured landscape. 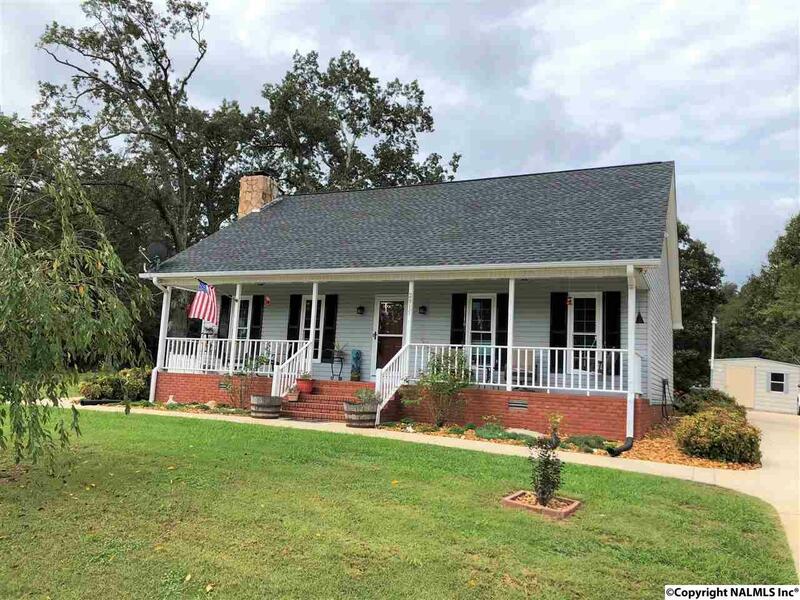 With a barn, catfish pond, mature timber, 2 shooting houses with green fields, storage building and a well, the land would make a thriving gentleman's mini-farm. 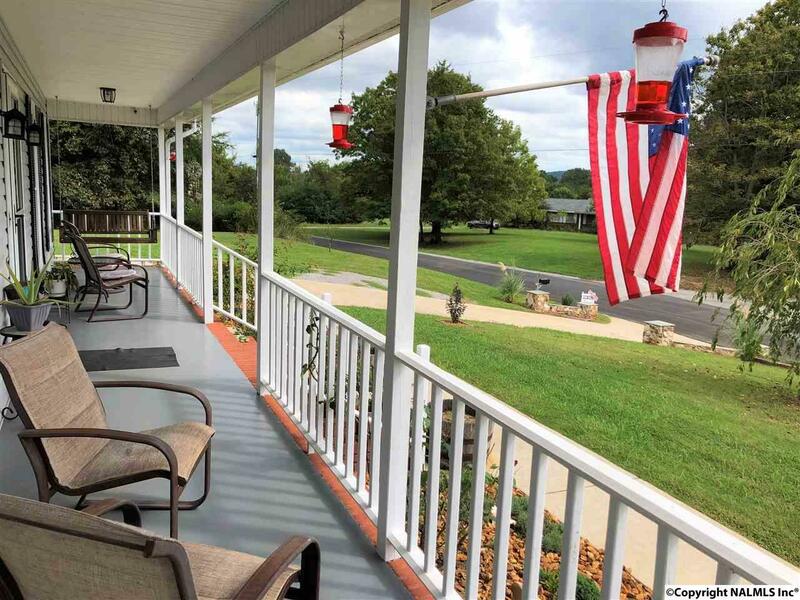 Updates include a new roof, windows, lighting and plumbing fixtures, and paint.